Q. What type of laser do you use for LASIK/PRK surgery? 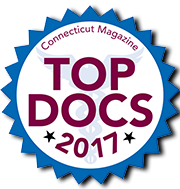 A. Danbury Eye Physicians & Surgeons uses the Alcon Wavelight Ex500 Excimer laser platform. It is the next leap forward in accurate laser vision correction. The Wavelight Ex500 is the fastest platform available in the United States and offers a powerful multi-dimensional eye tracker. We have been using this platform for the last several years and our patients have been delighted. Q. What determines candidacy for LASIK/PRK? A. Come in for a LASIK/PRK consultation to see if you are a candidate. Our physicians and LASIK staff are specifically trained to qualify patients. 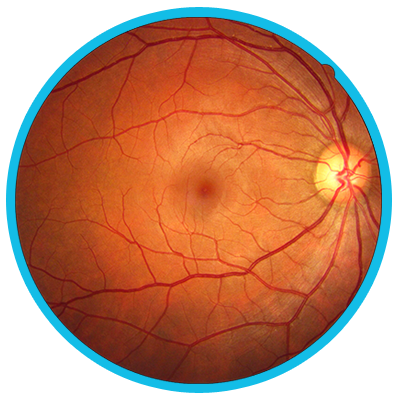 Candidacy is determined by the health of the eye, special corneal images taken in front of the eye, and even the patients expectations are a factor. We want our patients to be well informed. Patients are also given a LASIK packet which is full of information to educate you on the procedures. Please ask for a LASIK packet at your next visit. Q. Is there an age requirement to have LASIK/PRK surgery? A. There is no set age to have LASIK or PRK surgery. Most physicians will not perform LASIK/PRK on those under 18 because their eyes tend to keep changing into early adulthood. Vision must be stable for surgery. Q. What is the difference between LASIK and PRK surgery? A. Both LASIK and PRK are performed with the same laser. Results are often identical. The easiest way to describe the difference is that PRK is done on the surface of the eye while LASIK is done under a flap, which is created during the procedure. LASIK has a faster recovery. PRK, while taking several weeks to obtain optimal vision, involves less surgery. Many patients are candidates for both procedures and our physicians will have a detailed discussion about the procedures before surgery is planned. Final results for LASIK and PRK are documented at 3 months postoperatively, although visual recovery is much quicker. Q. Does insurance cover LASIK/PRK surgery? A. We do not submit to insurance for LASIK or PRK surgery. You will need to check with your insurance company to see if they will cover a percentage of the procedure. If they provide coverage, you will need to submit a receipt to your insurance company to get reimbursed. Full payment is due at the pre-op appointment. We also offer financing through Care Credit. Q. Where do I go for my LASIK/PRK appointments? A. Surgery is performed exclusively at Precision LASIK Group in Cheshire, CT, just outside of Waterbury off Route 84. This is an open-access facility whereby doctors come from multiple areas throughout the state to perform surgery at a premier surgical center. The LASIK facility opened its surgical center in 2001 and offers a full time dedicated staff and the most advanced Wavelight Ex500 Excimer laser system. Standard post-operative visits are 1 day, 1 week, 1 month, 3 months and 6 months post-operatively. All of our patients can have pre-operative and post-operative appointments in any one of our office locations. 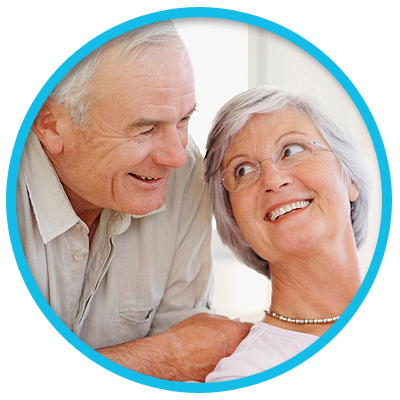 Surgical costs include all pre-op and post-op appointments, as well as surgical enhancements within the first year. Q. What should I expect on the day of LASIK/PRK surgery? A. Patients should arrive at the Precision LASIK Group for their laser treatment about 30 minutes before the procedure and are offered an optional valium. To perform surgery the eye only needs topical anesthesia in the form of drops. The procedure itself takes approximately 10 minutes per eye and is painless. Our patients, while awake, are comfortable. Total laser treatment time is measured in seconds! Q. Can I go to work the day after LASIK/PRK surgery? A. Many of our patients take the day off after surgery but this is not absolutely necessary. There is always a visit on postoperative Day 1 which is the day after surgery which you must attend. Q. What restrictions are thereafter LASIK/PRK surgery? A. Patients usually find postoperative restrictions to be minor. Please be careful about rubbing and avoiding contaminants like shower water and swimming for 5 - 10 days. After the initial post-operative period, all restrictions are lifted. See more detailed information on the Post-Operative Instructions in your pre-op LASIK packet that will be given to you by your physician before surgery. Q. Can a college student have LASIK/PRK surgery done on their break? A. Yes. Please plan ahead and have a LASIK consult to make sure you are a candidate. If a candidate, please coordinate your procedure and date with us in advance so we can make accommodations ahead of time.